We understand that our players want to ensure their hard earned cash is going to be safe, and that they're getting the best deal. That's why Lottoland South Africa strives to ensure that its players enjoy the best fixed odds betting experience. 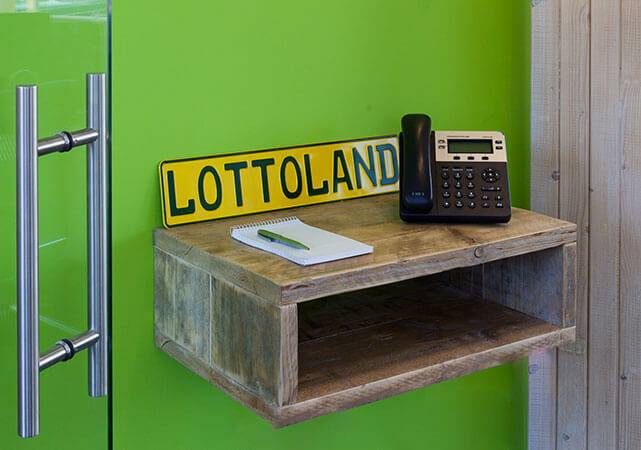 To find out more about Lottoland South Africa, read on! Is Lottoland South Africa Legit? In short, the answer is yes! 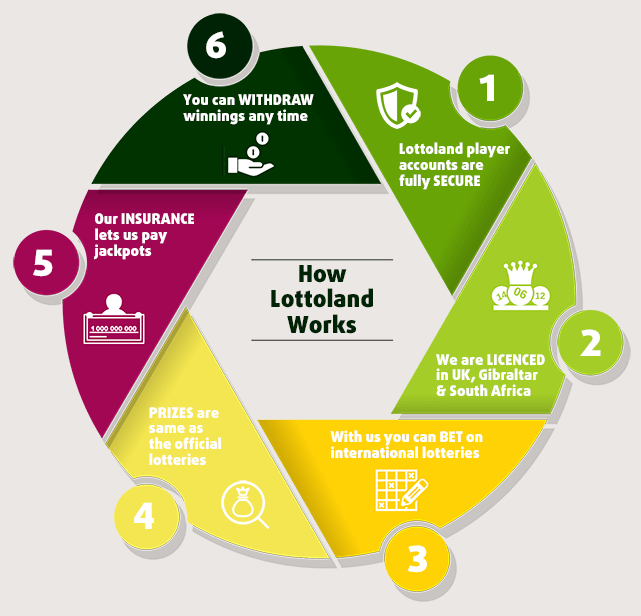 Lottoland South Africa is fully licensed and regulated by the Western Cape Gambling Board. This license ensures that anyone who wins through Lottoland South Africa will be paid out in full. We are also backed by a number of leading insurers. 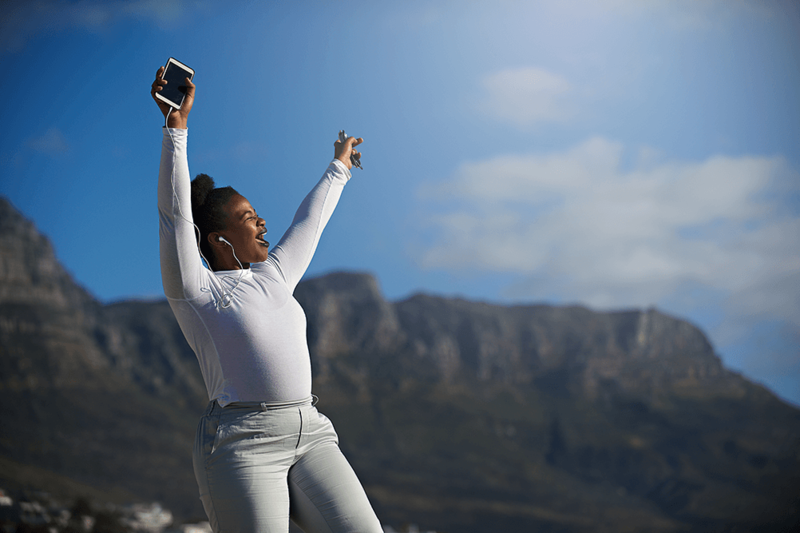 These companies also insure some of the world's largest financial institutions, so it doesn't matter whether it's R5 million or R500 million, your top prize prize will be covered. Internationally, Lottoland holds a Guinness World Records™ achievement for the world’s biggest online gambling payout of €90 Million. Hopefully, we can add some South African winners to our Lottoland Millionaires list soon! Why Do I Have to Send My ID to Lottoland? Many of our customers ask why they need to provide us with valid identification, and it's a valid question. After all, giving out personal information online is not something any of us like doing. There are however very practical reasons for this. 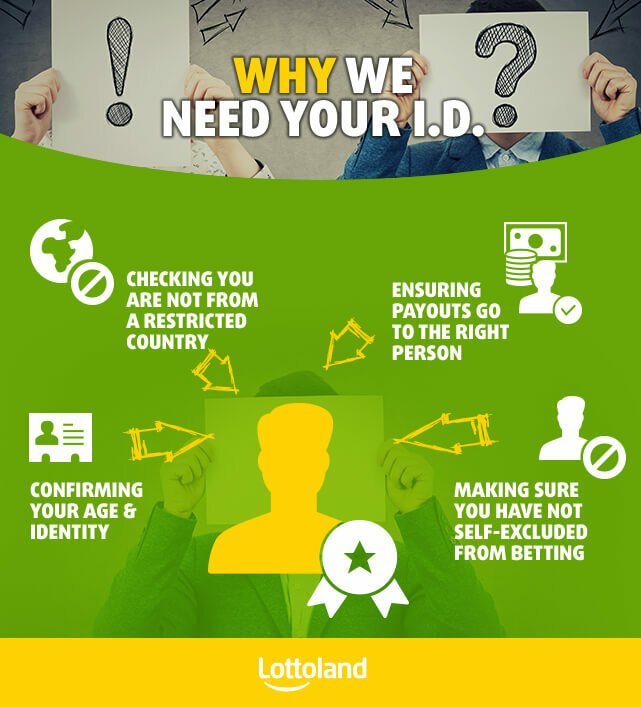 Lottoland South Africa is required by law to verify your identity. This is part of the terms of our gaming license, and it also protects our customers. Without proper ID, we would not be able to validate and pay out any winnings you make because they could be claimed by someone that is impersonating you. At Lottoland South Africa, we currently offer betting on over 30 + different International Lottos, including EuroMillions, US Power and Irish Lotto. Alongside these there are exclusive main prizes like Cash4Life (win R10,000 per day for the rest of your life!) and Keno24/7 (win up to R1 Million every 4 minutes!) that you will only find through us. Thanks to our betting model, players in South Africa place fixed odds bets of these draws regardless of where the lottery is based. The unrivalled level of choice and freedom of bets are just two of the reasons people are choosing us as their destination for lottery betting. It doesn't matter whether you're on desktop, tablet or mobile, Lottoland's website and app allow you to place fixed odds bets on your favourite lotteries wherever you are. We also offer players the ability to bulk buy bets up to a year in advance, meaning there is no risk of missing a single draw. When it comes to wins, Lottoland pays out faster than anyone else around. Top prize winners in most draws have to wait several months between confirming their win and starting their millionaire lifestyles. For those who win with Lottoland, they're jetting off to their new life in half the time. For more information on Lottoland South Africa take a look at our About Us section, or contact our customer service team on 0800 999 099.